Pazyryk Tattoos | "Another World is Possible"
Recently I have been researching the Pazyryk culture from modern day Siberia, with their contorted animalistic illustrations. 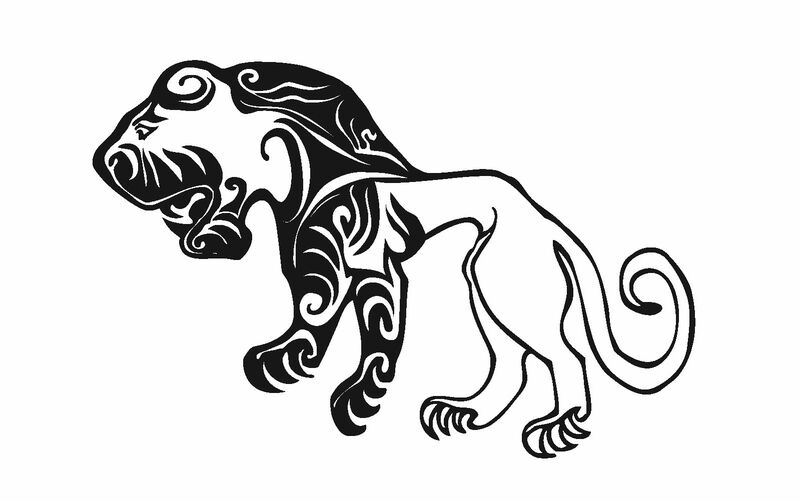 This is my design of the big catlike illustration found on the Pazyryk chiefs right shoulder. Parts of it get lost under the mummies armpit, I have reconstructed the missing parts. The following excerpt is from the Hermitage Museum site. They have more photos of the ice mummies, found near the Golden Mountains of Altai, Siberia. To read more I have found this great pdf from Unesco.